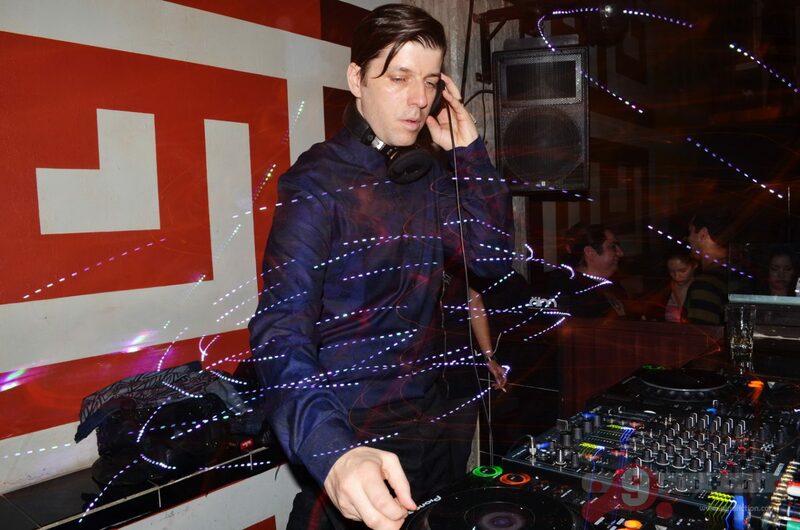 For dedicated fans of house and techno music, Dixon is synonymous with excellence. Or at least, the perception of excellence. As a byproduct of his presence in the dance music circuit, the Berlin-based DJ and producer has a reputation that far exceeds his mild demeanor. Resident Advisor, for example, polled him as the top DJ for 4 consecutive years (from 2013-2016). It’s an astonishing feat given the sheer breadth of DJ talent that exists worldwide. Astonishing and perhaps confusing as well. Within the incredibly subjective realm of DJ rankings, Dixon‘s ownership of the #1 spot at Resident Advisor is sure to raise eyebrows. And with this ranking comes the baggage of unrealistic expectations. My first exposure to Dixon came via his 2015 Boiler Room set in Barcelona. At the time I was clueless about house and techno. My dance music education consisted of browsing DJ rankings and perusing through the Boiler Room/Mixmag sets of the top names. As I tuned into the Boiler Room set, I was thoroughly disappointed. The first few tracks sounded boring, minimal, and too ambient. The crowd, too, bored me. Their subdued, almost robotic movements made them appear sedated (granted, some of them probably were sedated). Maybe Dixon isn’t for me, I thought. Less than halfway through, I ran out of patience and gave up on the set. A proper chance for redemption came years later. After a handful more unfocused attempts at “getting” Dixon, I finally had the chance to experience a set in person at Movement Detroit in 2017. His 3-hour slot gave me ample time to catch an excerpt in between other sets. Perhaps seeing him live would make for a far more engaging experience? Alas, weather and impatience got in the way. I tried to persevere through the first hour but couldn’t muster up the willpower to stay for longer than 15 minutes. The track selection and crowd energy left a lot to be desired. It was too ambient, too measured in pacing, not enough urgency for a crowded festival set. After a long day of hard-hitting techno at Movement, this wasn’t doing it for me. Nature intervened before I could return. Heavy rains and lightning flashes led to a temporary evacuation of the festival grounds. I took this as a sign to give up on Dixon once more. While I waited out the rain in my hotel room, I had a sobering moment of self-awareness: I was morphing into that iconoclastic, faux-edgy, presumptuous music journalist. I had to do better. So with newfound resolve, I set out to make a focused, earnest attempt to “get” Dixon soon after Movement. Here’s how this most recent attempt proceeded. The premise: an intensive listening session. In lieu of flying out to Europe for a Dixon show, I opted to stay at home and listen to some recorded sets. Equipped with a laptop and my favorite headphones, I took up residency in my favorite coffee shop and scoured the Internet for the “right set”. My criteria? 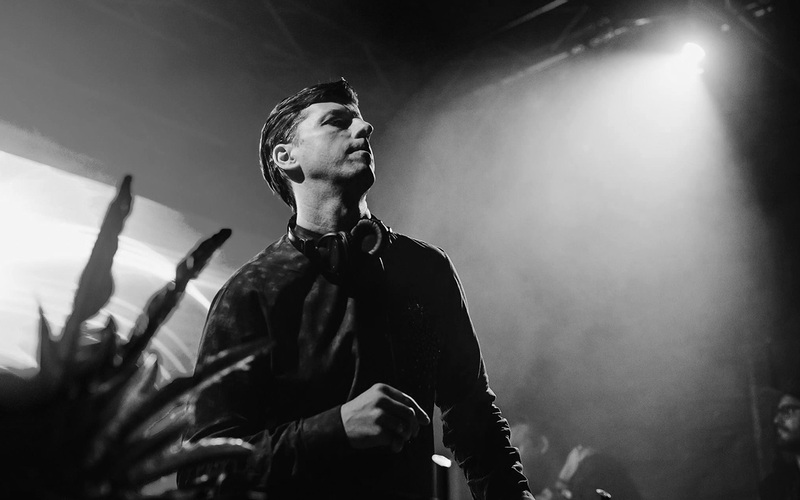 Something from a proper club gig, recorded during his reign as Resident Advisor‘s top DJ, and a duration of at least 2 hours to give Dixon some time to build a narrative. After some digging, I came across something appeared to be “the One”, a recording from Bar Americas in Guadalajara, Mexico in 2014. With tempered expectations and an abundance of caffeine in my system, I got to work. For the curious, an annotated track list is available HERE. If there’s anything Dixon is universally lauded for, it’s his mixing. I hold no objections to that. His transitions were seamless. He was also tastefully conservative in his use of effects. Overall, it stitched together a narrative that was safe, deliberate, and rational. There was an ebb and flow to the energy of the set, but it never reached a crescendo. Instead, it teetered on the brink several times, teasing the listener into getting worked up, only to gently set them back down a few minutes later. 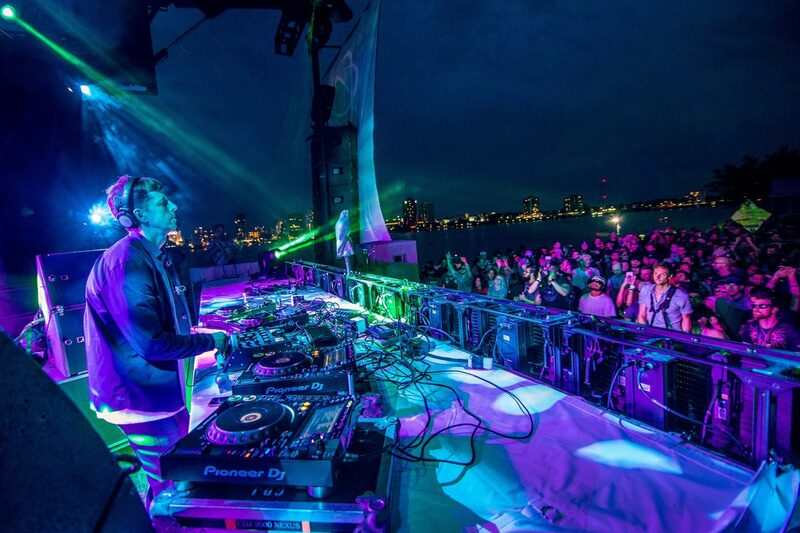 By the first hour, Dixon established an atmosphere of anticipation through this ebb and flow. Understandably, this deliberation could come across as “boring” to a listener intending to party and dance hard from the opening track. Following this period of buildup, he meandered for a few more minutes on minimalist sounds while subtly adding emphasis on the percussion. Halfway through the second hour, he reached a major “turning point”. A haunting melody captured my attention, and it seemed as if he reached a higher plateau. Again, Dixon maintained a characteristic ebb and flow against a backdrop of darker, more haunting melodies. This theme continued for the remainder of the set. A Dixon set is a journey, full of ebbs and flows. Cliched word choice aside, Dixon is very deliberate about the narrative he wants to convey. Rather than a nonstop dance marathon, he leaves room for introspection in the club. Take DJ rankings with a grain of salt. This one seems obvious, but in the era of Metacritic and Pitchfork, every subjective review somehow requires gold stars, a number (sometimes accompanied by a decimal! ), or a percentage. Rankings and ratings are fun, but they don’t account for individual tastes. You had to have been there. It’s really improper to say anything definitive about a DJ until you see them play in a club. In my case, wearing headphones and attempting immersion discounts many other elements such as the crowd, sound system, atmosphere of the venue, etc. After this intensive listening session, I can’t say that I’m a believer yet. I’ve certainly warmed up to Dixon, but in order for me to make that leap, I’d have to see a proper club gig. Until then, I’ll continue holding out hope. Feature image courtesy of Resident Advisor. Photograph by Cailet Griffin.